As senior vice president of managed care, Konstantine “Gus” Costalas is responsible for developing strategies to initiate and secure value-based care insurance contracts, as well as manage the overall revenue strategy for hospital, physician and ancillary services of Northwell Health. 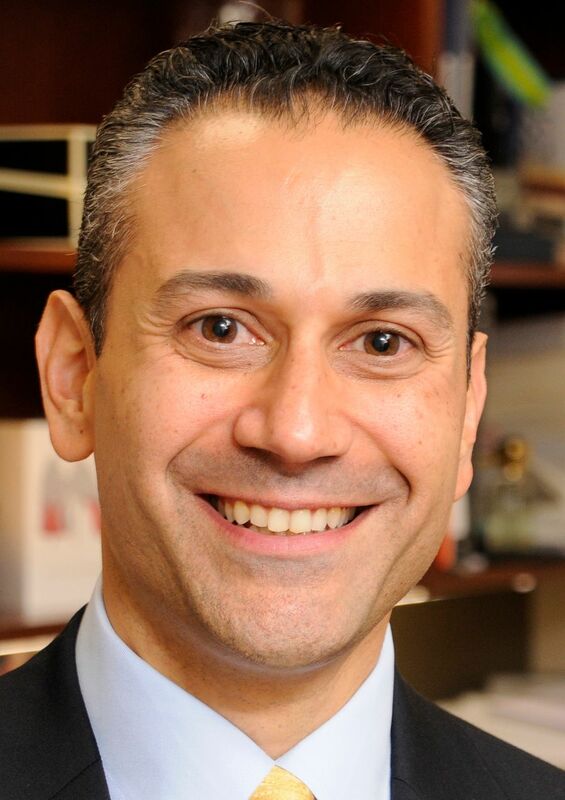 Mr. Costalas returned to Managed Care after serving as deputy associate executive director of Lenox Hill Hospital and regional chief financial officer of Northwell’s Northwest Region, which encompasses Manhattan and Westchester. In those roles, he managed the day-to-day clinical and administrative operations of Lenox Hill and financial operations for the five facilities in the region with more than $1.5 billion in operating expense. Mr. Costalas played an instrumental role in Lenox Hill's revitalization in his more than six years there. Mr. Costalas joined Lenox Hill after serving as vice president of Managed Care contracting, where he oversaw $4 billion in hospital, physician and ancillary contracts and assisted in developing a long-term system revenue strategy and growth plan for the health system. He began his career at Northwell’s corporate financial office in 1996 as a budget and revenue analyst. He continued his career in corporate finance, serving in various roles, including director of financial reporting and revenue. Holding a bachelor’s degree from St. John’s University and an MBA in Health Care Administration from Baruch College, Mr. Costalas completed a six-month administrative internship at Long Island Jewish Valley Stream.